Whether you’re a first-time vehicle owner or recently outfitted your car with new tires, there are many tasks you can do to help these important components last. Tires live up to eight years before they’re considered dangerous; however, there are certain factors that affect this life span, like how often you drive and in what condition. Ensure your new tires go the distance with these helpful tips. Check your tires at least once a month and look for cracks and blisters in the sidewalls as well as embedded foreign objects, such as nails. Perform the quarter test to check tread depth, as thin or nonexistent tread prevents tires from gripping the road properly, increasing driving risks. You should also check the tire pressure every few weeks using a gauge tool. Follow your owner’s manual for recommended psi, or pounds per square inch, as over-inflation and under-inflation are detrimental to tires. Tires that are inflated too much don’t make enough contact with the road and can burst from excessive pressure, while under-inflated tires make excessive contact, increasing friction, heat, and premature wear. Schedule tire rotation about every six months. Front tires wear out quicker compared to those on the back axle because they do most of the turning. Regular rotations promote even wear to extend the life of new tires and avoid untimely replacements from thinning tread. Clean your tires once or twice a month to remove debris and foreign objects that grate against the rubber, resulting in wear and tear. Use a stiff-bristled brush to remove leaves, twigs, and small rocks from the tread. Rinse the tires with water to eliminate any leftover debris or soap. Know the signs of wheel misalignment that causes premature new tire wear, including pulling to the right or left when you drive, poor handling, and a crooked steering wheel. Get your wheels aligned when you schedule tire rotation or whenever you notice these symptoms. Get your new tires serviced at DJ’s Motorsports in Kapolei, HI, to keep them in outstanding condition. The auto repair shop is fully licensed, bonded, and insured and has served Oahu for over 25 years. These professionals specialize in tire services, including rotations, flat repairs, and rebalancing. 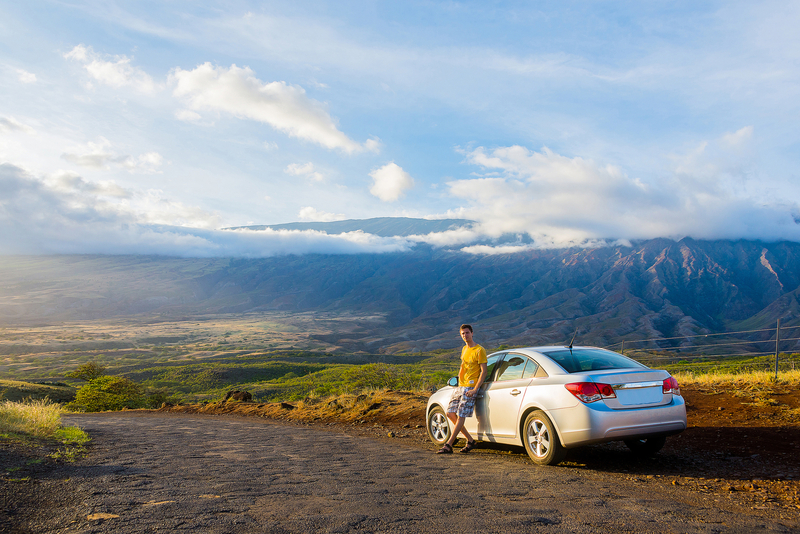 Call (808) 677-6222 to ask about the free services available when you purchase new tires, or send a message online to schedule an appointment. Connect with the team on Facebook for the latest news and updates.